As some of you may know Geoff and Viv’s son Matt has recently been volunteering at an orphanage in Kenya. The orphanage is really poor but Matt says the kids are amazing and are so happy with what little they have. 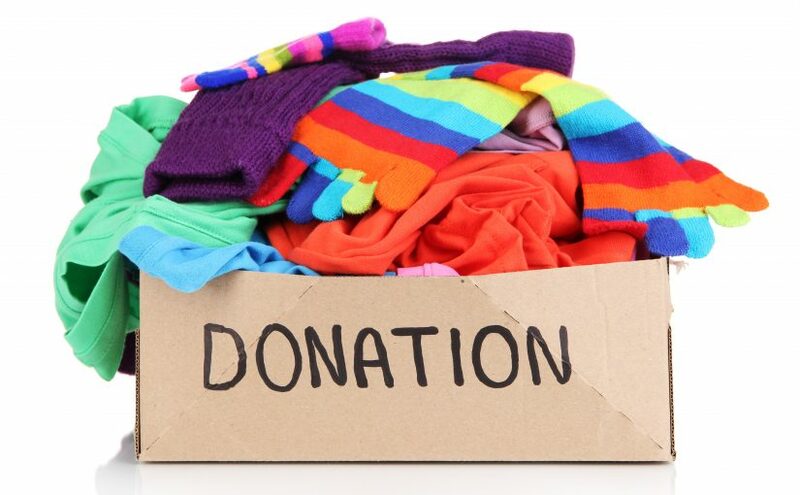 Matt is currently looking for donations of childrens clothes and books to send to the orphanage. If you can help, or would like more information, please contact Geoff or Viv at geoffat25parklands@yahoo.co.uk or 01379 854380/07930 981069.